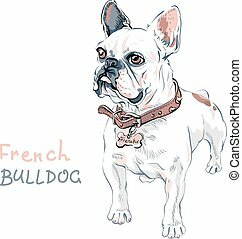 french bulldog. 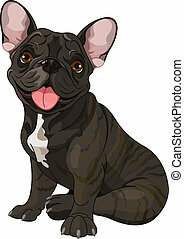 French bulldog, sitting in front of white background. 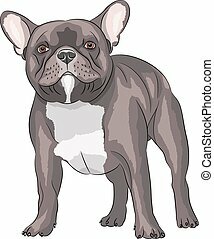 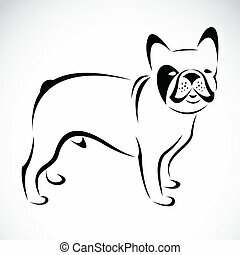 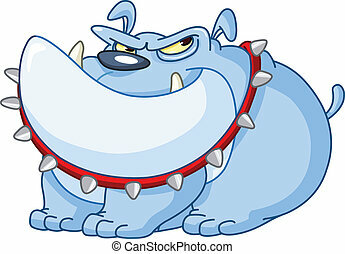 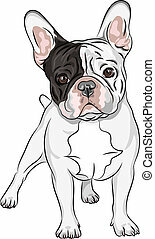 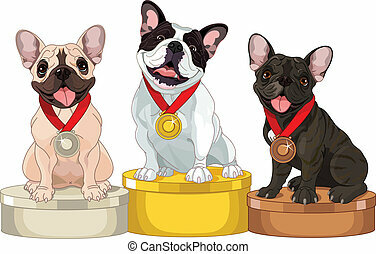 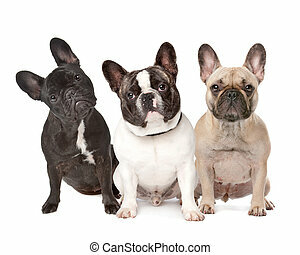 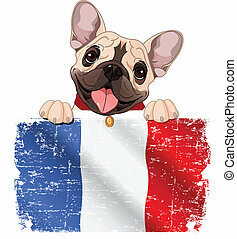 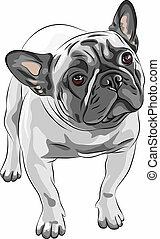 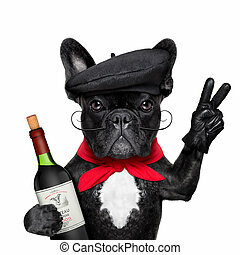 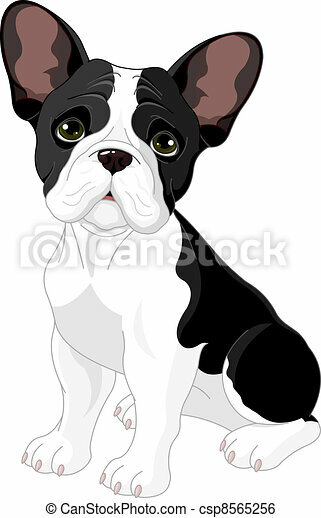 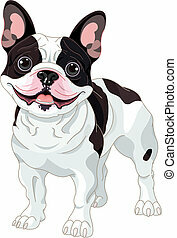 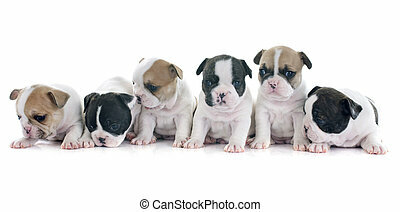 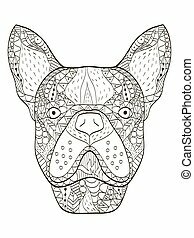 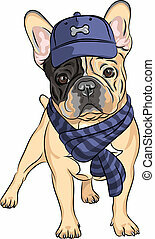 French Bulldog dog breed, brown, isolated on white background. 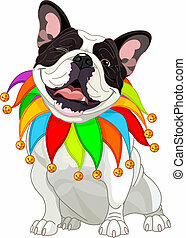 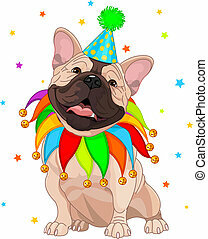 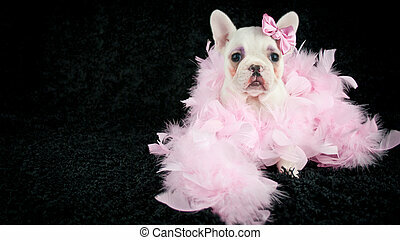 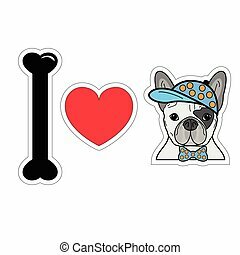 Silly French Bulldog puppy wearing makeup and wearing a boa on a black background with copy space.